Mopsy (Elizabeth Debicki), Flopsy (Margot Robbie), Benjamin, Bea (Rose Byrne), Peter Rabbit (James Corden) and Cottontail (Daisy Ridley) in Columbia Pictures' PETER RABBIT. 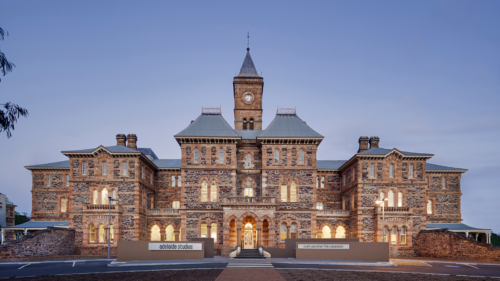 The NSW Government supports the vibrant screen, art and culture sectors, including its cultural infrastructure, in Sydney and the state of New South Wales through Create NSW. 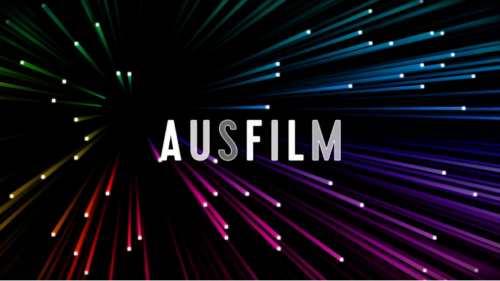 Create NSW offers incentives that can be combined with the Australian Government’s Location Offset, Producer Offset and Post/Digital/Visual Effects Offset to attract footloose production and post-production to Sydney and NSW. Boasting world-class studio facilities, Sydney is also home to the majority of Australia’s creative and technical talent. NSW is Australia’s leading state for film and television production and the location of choice for international and local production and post-production. Nearly 60% of all Australians employed in the screen production industry and more than half of all Australian production and post-production businesses are located in NSW. Create NSW offers incentives to attract footloose production and post-production to NSW, and offers location and production liaison services to eligible productions considering locating in Sydney and NSW. Up to $10 million a year through Create NSW’s Made in NSW fund will be invested so NSW continues to be an attractive place to make blockbuster movies and TV series. Offered in addition to the recently announced Federal incentives, Create NSW’s incentive ensures that NSW will remain a top choice for filmmakers. Create NSW also offers local filmmakers a number of funding opportunities for screen projects at various stages of production. This ranges from Early Development to Advanced Development; Production Finance for projects ready to go into production; Regional Filming Fund grants for productions that film on location in Regional NSW for a minimum of five shooting days; and a program to support emerging filmmakers. 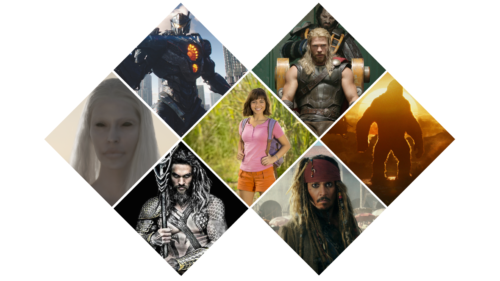 Made in NSW is an up to AUD$10 million per year fund to support the attraction of significant international feature film and major international TV drama production to NSW. This state incentive can be combined with the Australian Government’s Location Offset, Producer Offset and Post/Digital/Visual Effects Offset. 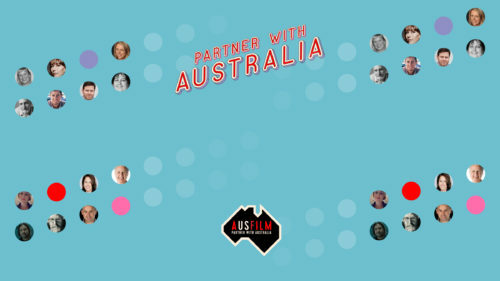 The incentive is in addition to the Australian federal government’s Location Offset; Post, Digital, Visual Effects Offset and Producer Offset. This program offers long-form footloose production scouting assistance for location surveys for eligible projects and may include covering some of the costs associated with on-ground travel including accommodation, domestic flights, vehicle hire and location manager services. Eligible projects are feature films, telemovies, mini-series, TV series, pilots or reality programs. The program is open to projects prior to commencement of pre-production and prior to/or during financing. For international inbound visits, Create NSW generally works with AUSFILM to facilitate a suitable itinerary, however, enquiries can also be made directly to the Create NSW Screen Destination Attraction team.